As you know only few apps and tools works with Amazon FireStick, FireTV and FireTV cube. It is because many apps cannot be used or operate with Amazon Fire remote (Alexa remote). Why is that?. Because many Android apps are developed mainly for touch screens (ex: phones and tabs). 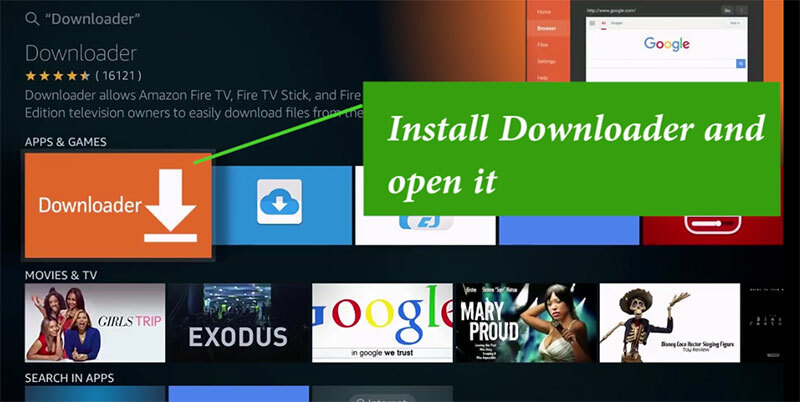 So how to use all Android apps on Amazon Fire TV or FireStick. You can install app that have mouse pointer. So that you can use any app using Amazon Fire remote. Mouse Toggle is the best app for Amazon Fire devices. This app is specially developed for Amazon Fire devices. So you can operate mouse pointer using remote and use Android apps and tools developed for Android touch devices. Using the virtual mouse created using Mouse toggle app you can install and use Android apps you like without considering compatible issues. 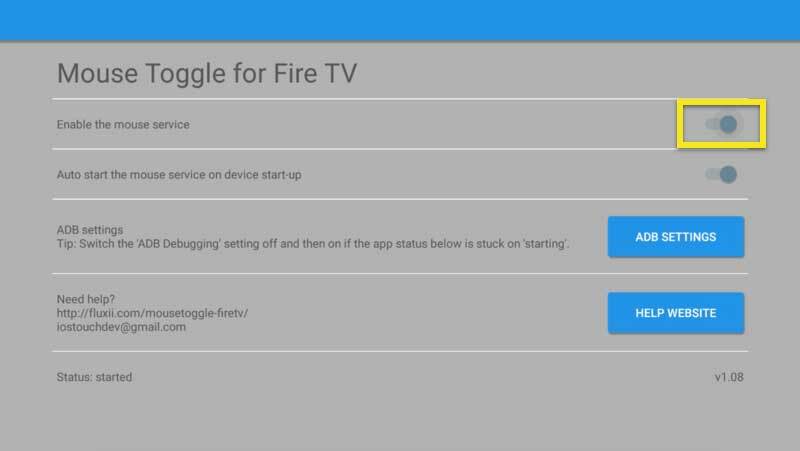 You can download Mouse Toggle for Fire TV apk for free. 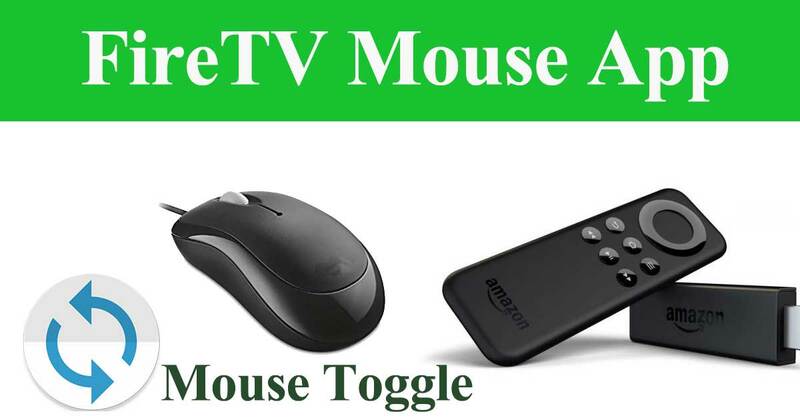 How to install Mouse Toggle and use it on Fire TV will be explained in brief and easy to understand way. 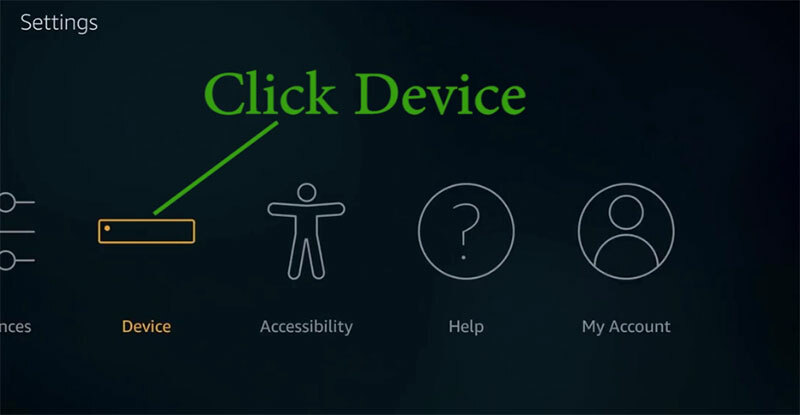 There are several methods that you can download mouse toggle apk. I will explain the easiest way to do it. You can download Mouse toggle app from AppFlixApk/mouse-toggle and install it. 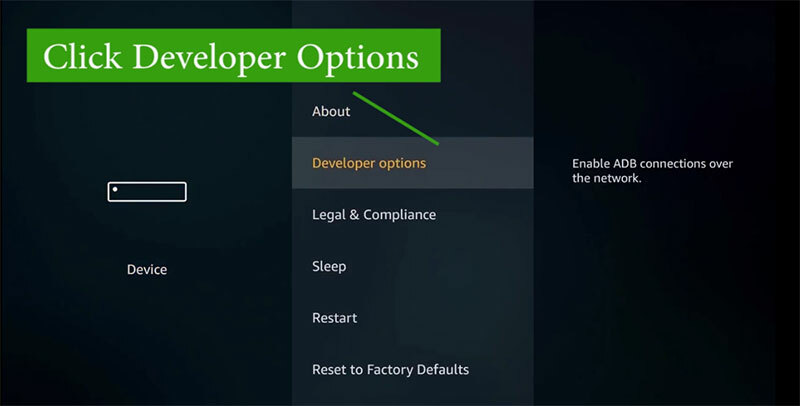 Open Mouse Toggle app and enable the mouse service.